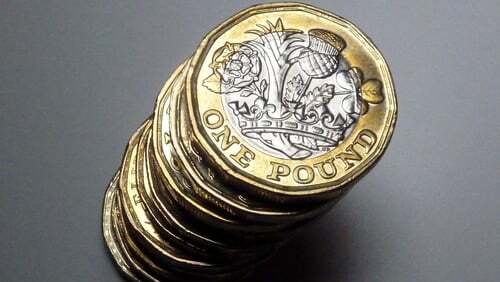 Sterling has given up some ground after rallying from a 20-month low after British Prime Minister Theresa May survived a party no-confidence vote. Analysts expect gains in the pound will be fleeting, as May appeared no closer to getting her EU divorce agreement through parliament, raising the risk of a chaotic exit from the bloc in March. "In the meantime, the lack of clarity and elevated risk of 'no deal' is set to see economic activity slow further," they said. ING expects UK growth to halve in the fourth quarter from the third. The euro was flat after Italy's government offered to lower its deficit target next year to 2.04% of gross domestic product, below the 2.4% level that the European Commission had rejected as too high. The European Central Bank is all but certain to formally end its lavish bond purchase scheme today but will take an increasingly dim view on growth, raising the odds that its next step in removing stimulus will be delayed.